It is essential to choose the food we eat because it is where we get the nutrients needed by our body. We should ensure that the food does not contain chemicals and other contaminants that would be d*ngerous to our health. Nowadays, we can’t guarantee that the foods we are buying in the market are safe to eat. 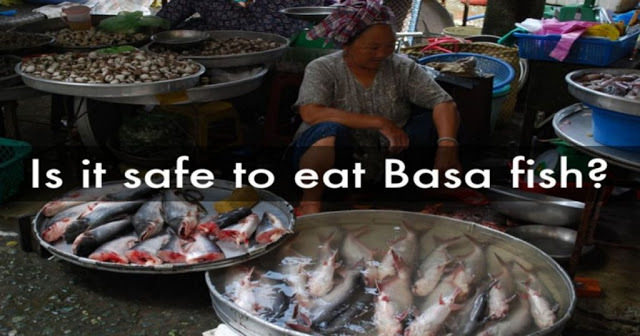 In fact, a fish called Basa is considered not healthy because it usually lives in dirty water. This fish is a native of the Mekong River. This river flows from China and connected to other countries like Laos, Vietnam, Malaysia, and Thailand thus going out to the South China Sea. For long years, the Mekong River serves as one of the main sources of living of the people residing near it. That was when the river is not yet contaminated. Today, the river has been polluted that’s why the fish being caught is not any safer to consume. When buying fish, we should be smart in choosing those that are safe to eat particularly the seafood. Illegal fishing is flourishing wherein the fishermen were using dynamites and the likes to catch the fish. Obviously, the dynamites contain chemicals that are hazardous to humans. That’s why when you eat fish that contains toxins in their bodies it will negatively impact your health. If you will buy fish such as seafood on the market choose the one that is fresh. You should not rely on what the vendor is saying. Obviously, the vendor will say that it is fresh to make a sale. To ensure that you’re getting a fresh fish you should check the color of the eyes and the fish gill must be bright red. Likewise, the scales and skin should be more metallic and brighter. You should also press the flesh. If the fish is fresh, the flesh will spring back when pressed. 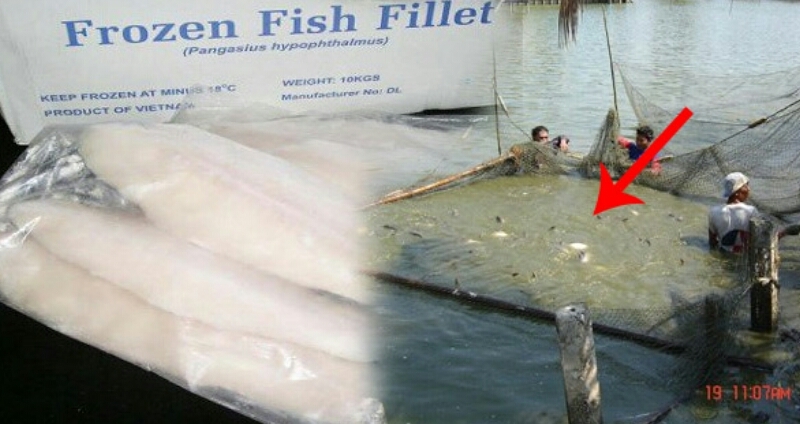 Above all, you should not be tempted to buy cheaper fish. Rather, you should consider the quality of the fish over its cost. Always prioritize the health and safety of the people who will eat the fish.